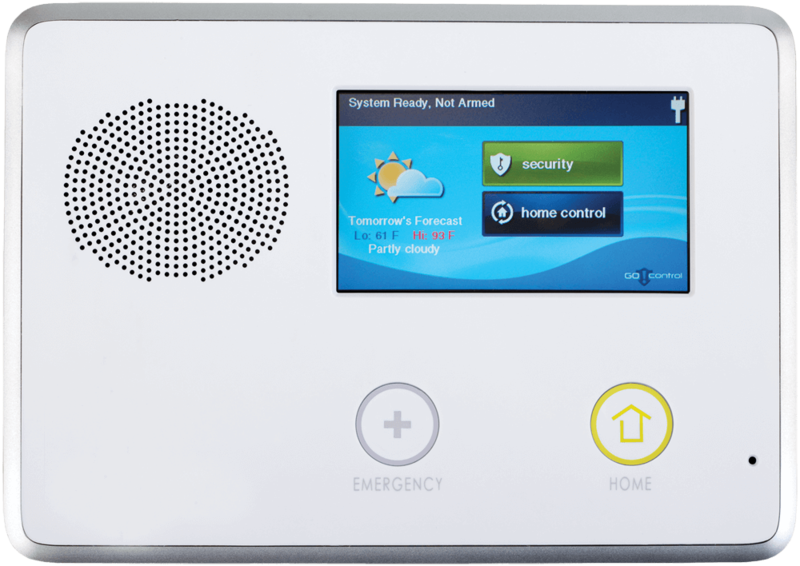 The Lifecall Medical Alarm is the perfect solution for your family members who want to stay home as they get older and live independently, but would like the security of knowing someone is watching out for them. Thanks to LifeCall, emergency response is available 24/7. Upon the press of the button or following a fall, the personal alarm will immediately send a signal to our monitoring station.